Over the past decade or so, the notion of the “smart home” has transitioned from a futuristic concept to reality. While it’s been a slow curve, we’ve finally reached a point where it’s safe to say that technology is fundamentally altering the American home. Whether this shift is positive or negative remains to be seen. Every evening, a familiar scene plays out in millions of households. Dinner is done, the kitchen is cleaned up, and the family is spending time together before bed – or are they? Everyone is in the same room, but there’s no social interaction or acknowledgement of each other. Mom is checking Facebook on her laptop. Dad is watching the game on TV while responding to a couple of work emails on his tablet. Big brother is playing a video game on his phone. Little sister is texting her friends in a group chat. 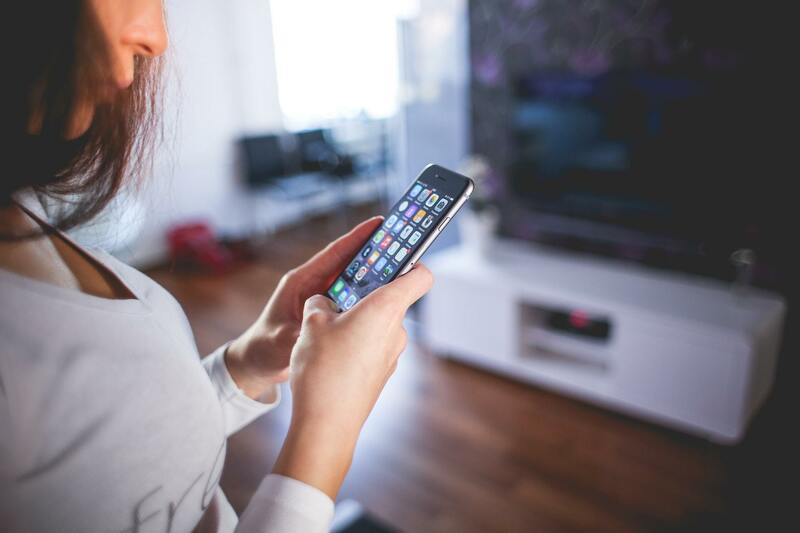 When you mention the growth of technology inside the home, most people think about eyeballs glued to screens and zombie-like attitudes that are devoid of social engagement. And while it’s easy to roll your eyes at the idea of technology in the home, it’s more than a distraction. The latest trend in the kitchen is the shift toward connected devices. Kitchen appliances – such as ovens, refrigerators, and gas ranges – are no longer just cooking appliances. When you step back and look at what they’re doing, it becomes clear they’re internet-connected devices capable of accomplishing a wide swath of tasks. AI and automation have turned the kitchen into a high-tech environment that’s easy and intuitive to use. Whether it’s starting the oven while you’re on the way home from work, using a real-time camera feed to see what’s in your refrigerator when at the supermarket, or using your voice to start the dishwasher – convenience is always at your fingertips. Home security systems have existed for decades, but their cumbersome interfaces mean they often fail to get the use they need to be effective. The intuitive nature of today’s security platforms make it more likely that homeowners will actually use the features they have installed. This could lead to lower home burglary rates and safer neighborhoods. One of the more futuristic elements of the modern smart home is the ability to control various home systems using nothing but your voice. The Echo, for example, can be programmed to dim lights, start brewing coffee, or switch up the music. The options are virtually endless. The thing about technology is that it never “arrives.” As soon as one trend emerges, or a specific innovation comes to fruition, the marketplace begins pushing for the next big thing. We’ve spent the better part of two decades talking about the smart home concept, yet we’ve just now come to a point where it’s a reality. This means we’re only in the beginning stages of this technological revolution. Expect significant growth, changes, and iterations in the coming months and years.